Having a pergola from TEMO installed allows you to transform the outdoor living space of your home in San Diego, California, into a unique and comfortable area that you, your family, and your guests can enjoy together. 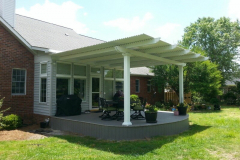 Whether you are looking to create an attractive focal point over your garden or you want to establish a lightly shaded spot over your patio for relaxing, dining, or entertaining, our pergolas make the perfect addition to any home. Since 1970, TEMO has been a leading manufacturer of sunrooms, pergolas, patio covers, and more, for homeowners in San Diego, CA, and throughout the entire country. 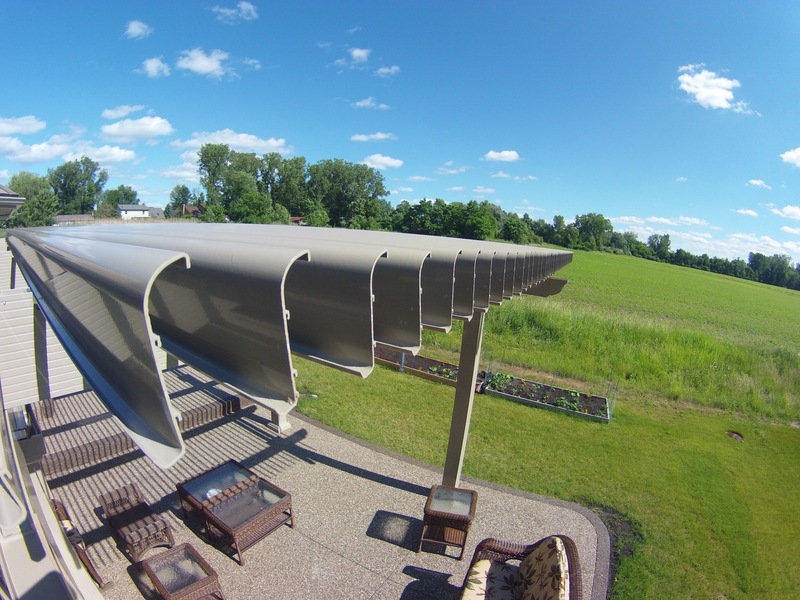 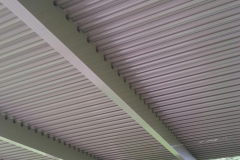 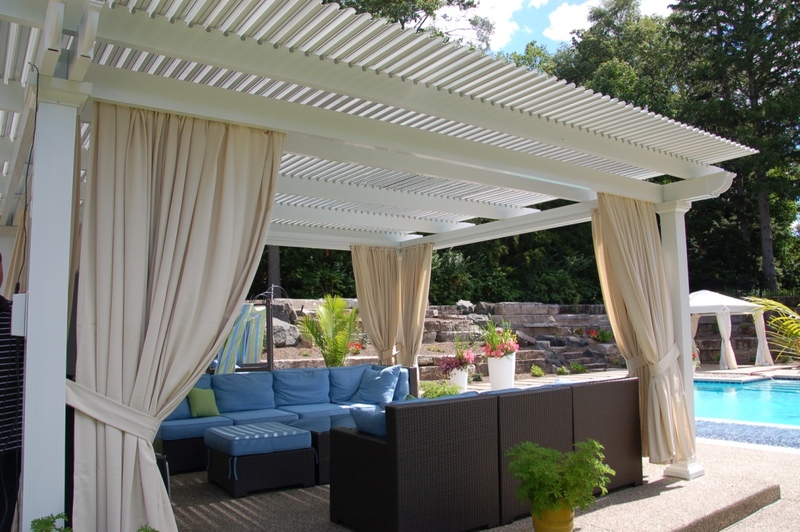 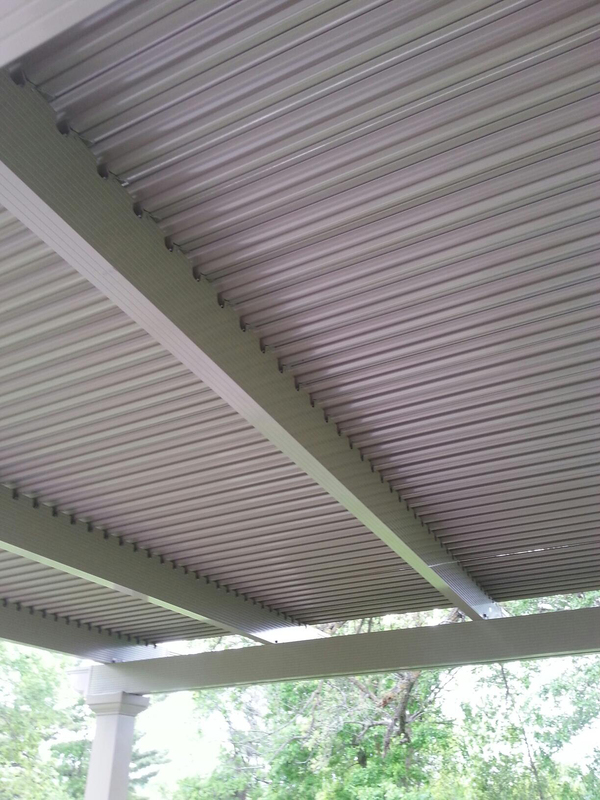 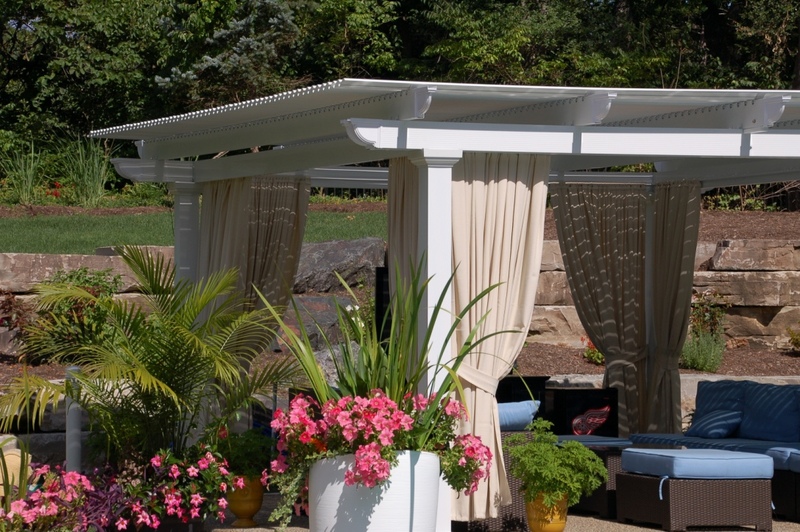 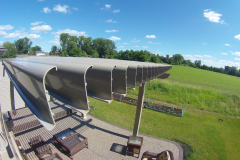 In addition to our traditional pergola, which features heavy-gauge extruded aluminum construction, a snap-fit design, and a powerful electrostatic finish, we also offer an operable model that uses motors to open and close the louvered roofing panels. 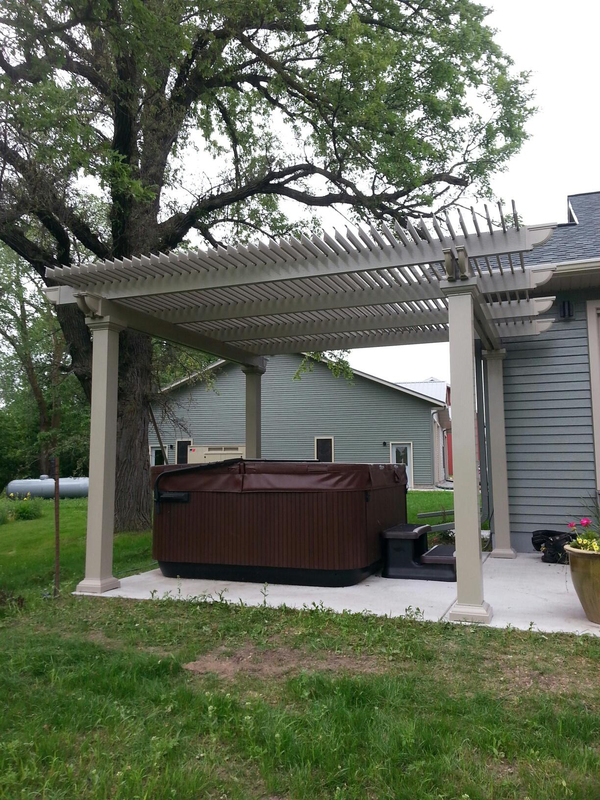 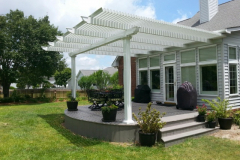 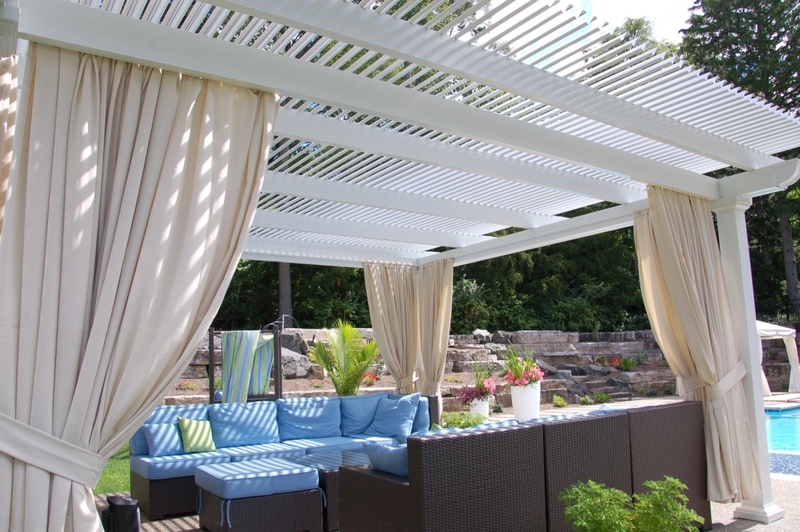 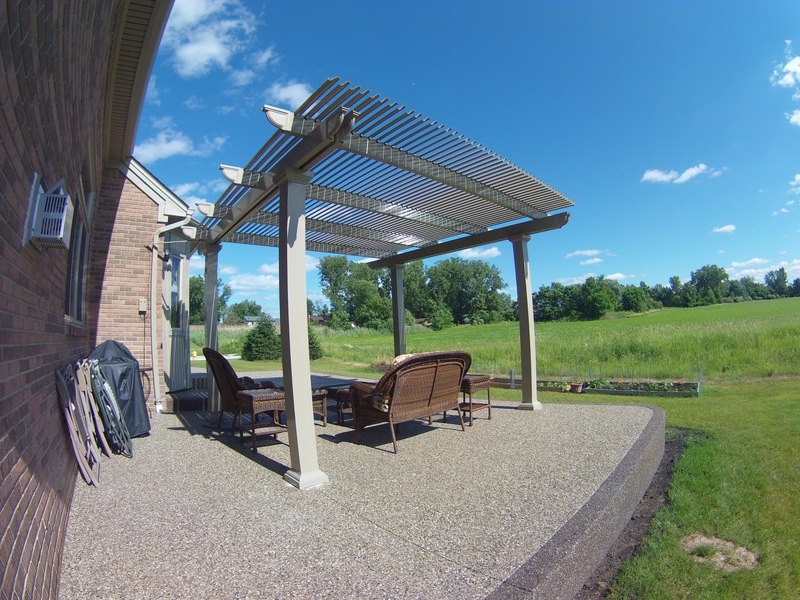 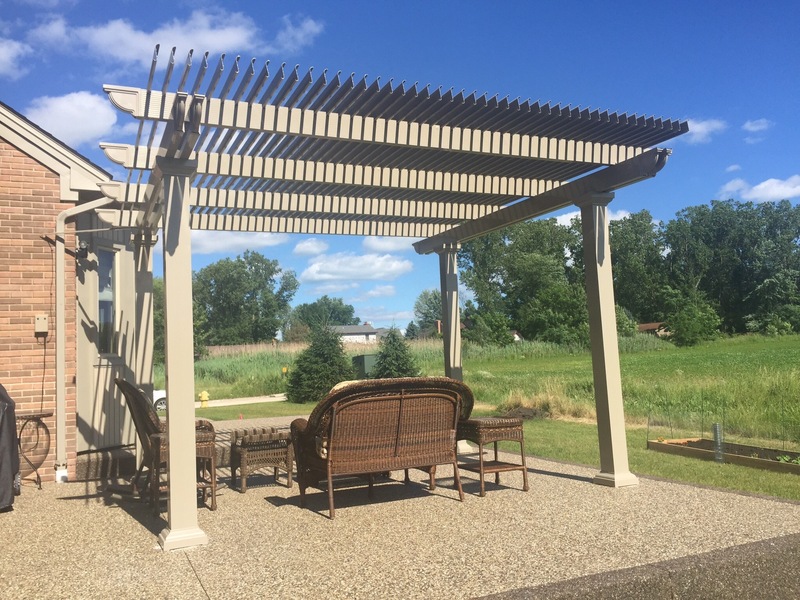 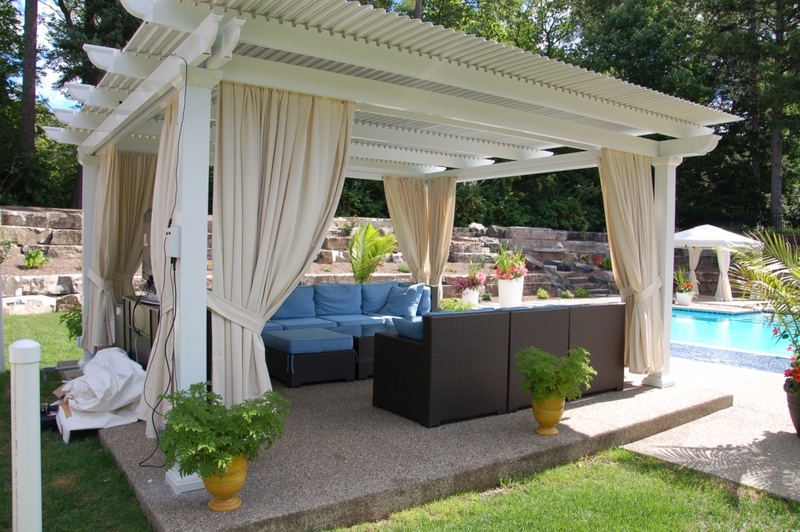 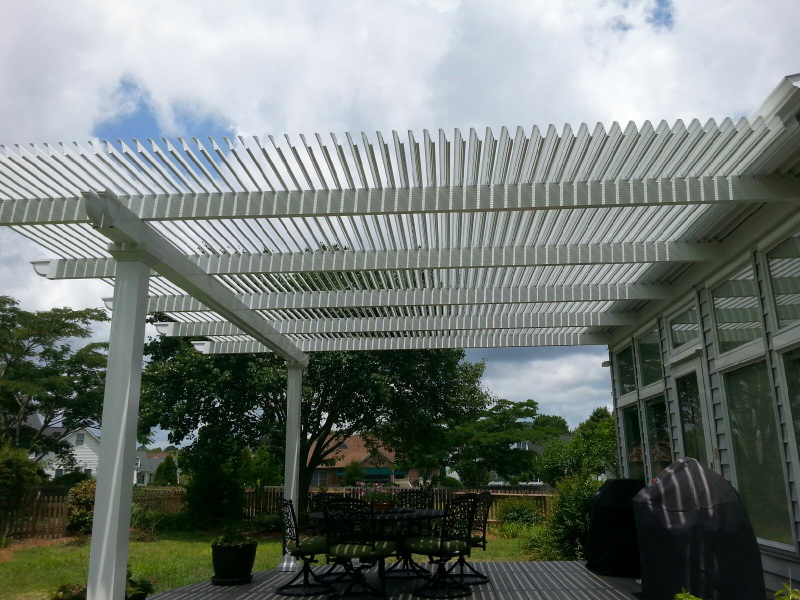 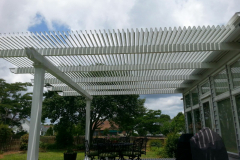 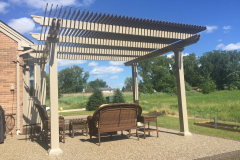 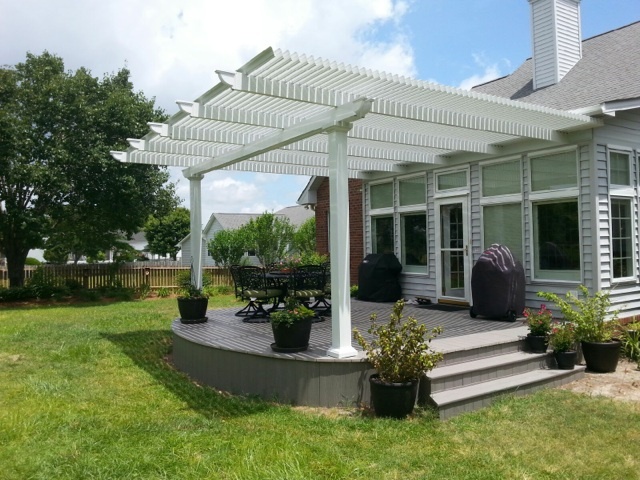 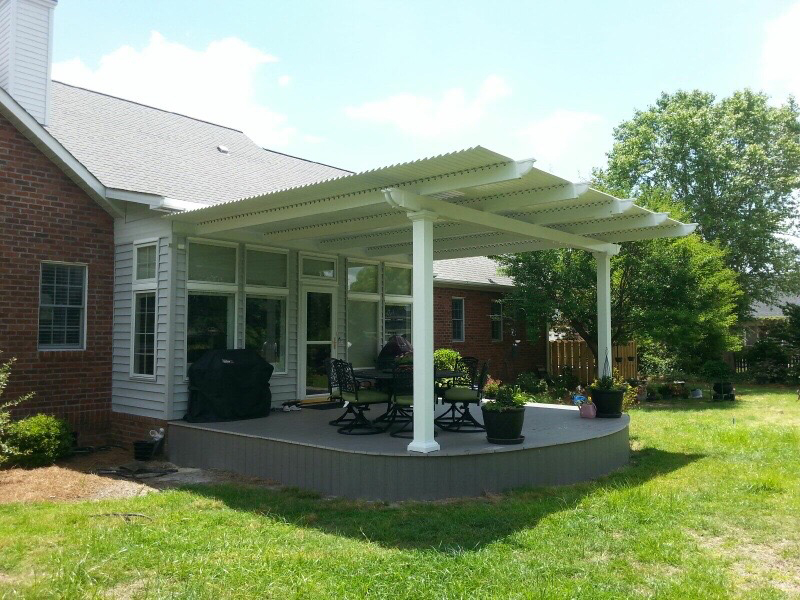 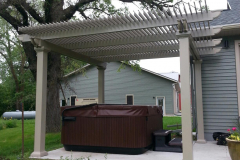 This structure’s cutting-edge technology allows it to function as both a pergola and a solid patio cover, and gives you the flexibility to enjoy your backyard rain or shine. 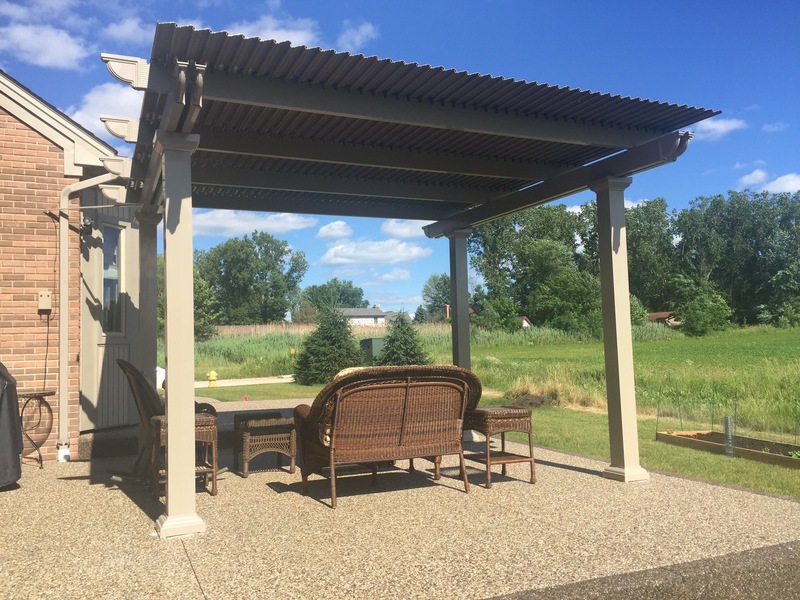 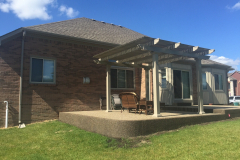 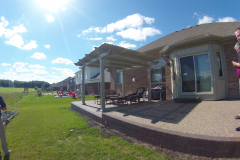 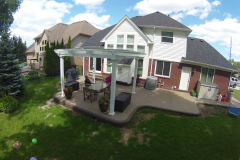 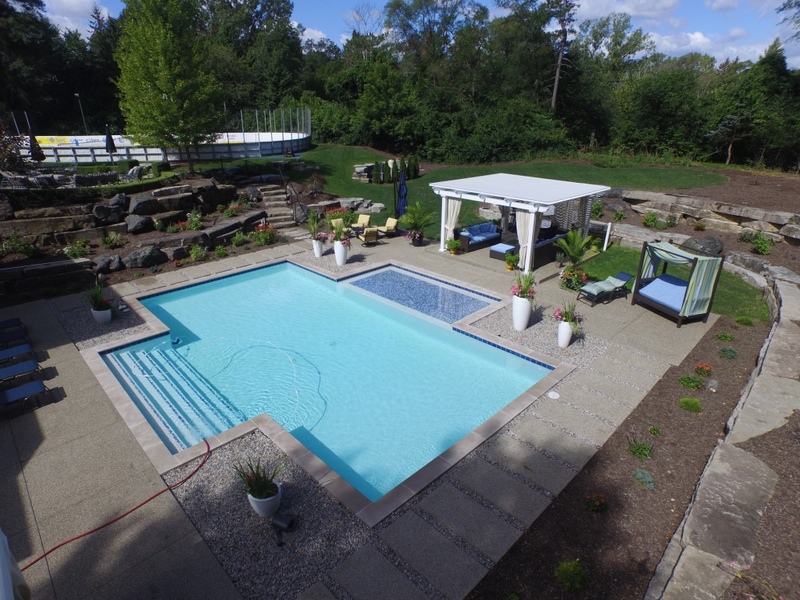 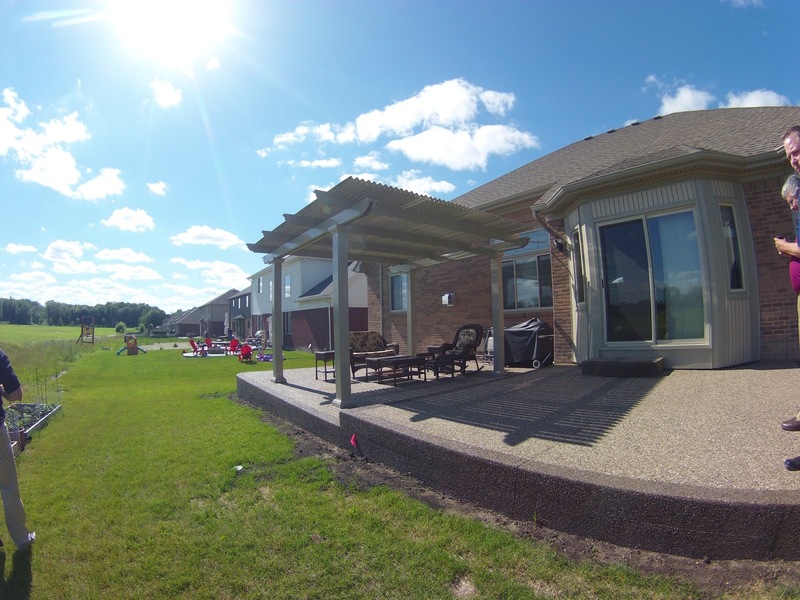 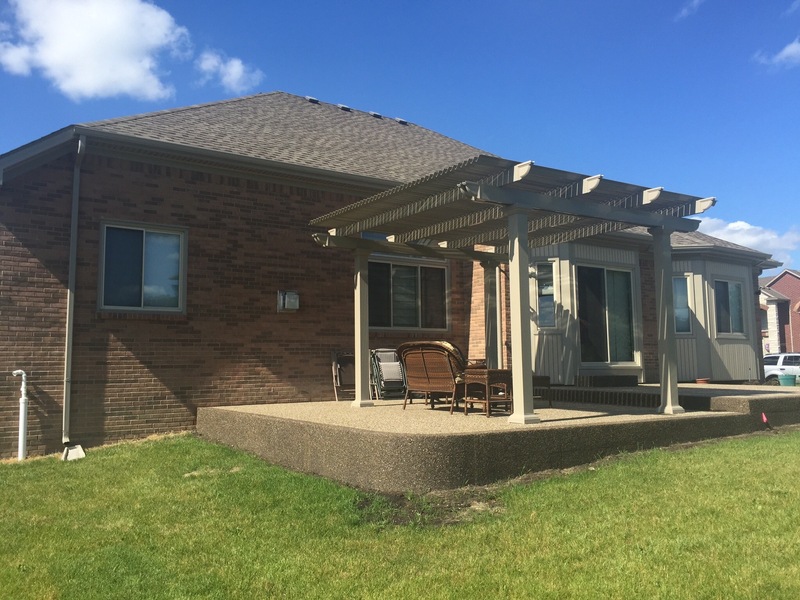 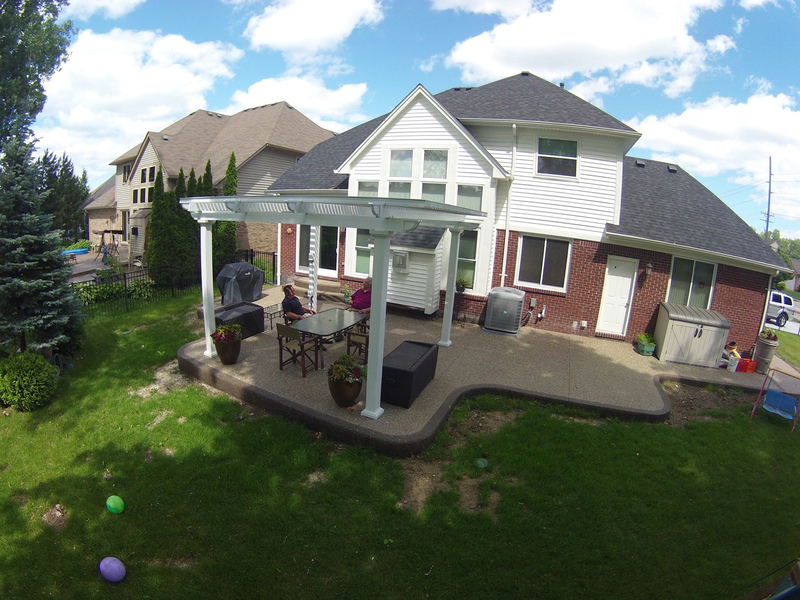 Whether you go with our operable pergola or prefer the traditional model, you’ll have peace of mind knowing that it comes backed by a limited lifetime transferable warranty. 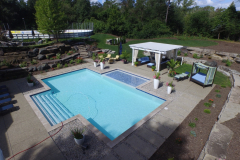 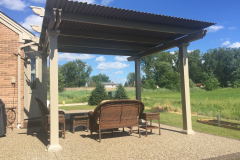 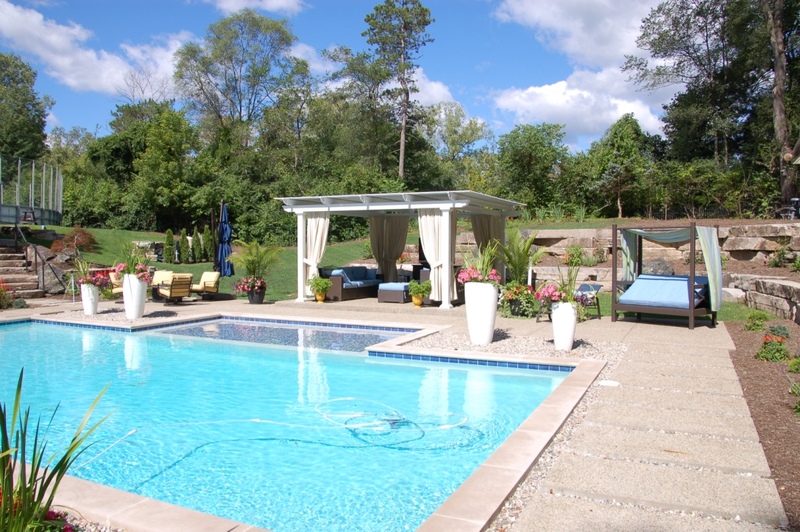 For more information about having a pergola or other outdoor living structure installed at your home, contact TEMO today. 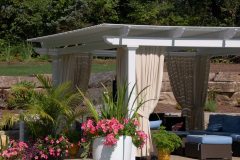 We’ll put you in touch with a TEMO-certified and authorized dealer near San Diego, CA, who will be able to help you.